Not only was Bruce Springsteen 'Born in the USA,' he has risen to become a twenty-time Grammy winner and American icon. Bruce Springsteen grew up in a blue-collar New Jersey town, where his parents struggled to make ends meet. 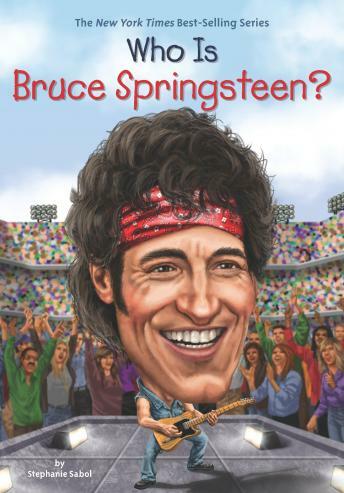 Bruce didn't fit in at school but found solace in rock and roll and playing guitar. After the breakup of a local band he'd joined, Springsteen went out on his own and people began to take notice. He signed with Columbia Records and under pressure to come up with a hit, wrote 'Born in the USA,' which tells the story of America during the years of the Vietnam War. A multi-millionaire and twenty-time Grammy winner, the Boss has remained a working class hero whose music deals with the political and social changes in our country.